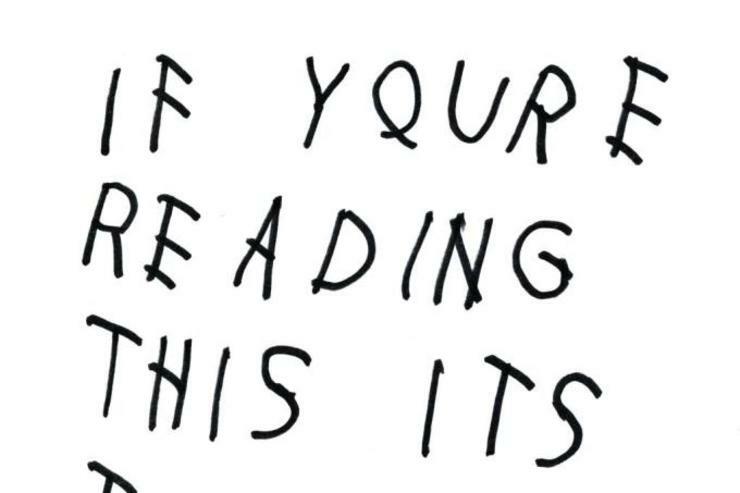 Take a look at Drake's surprise album, by the numbers. 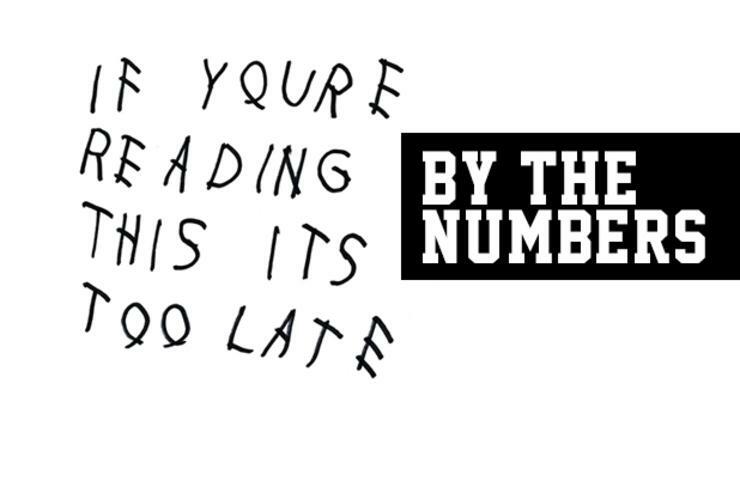 Now that we've spent the day listening to Drake's new album If You're Reading This It's Too Late and thoroughly dissecting it, we're presenting you with an informative graphic that breaks down the album into simple mathematics. If you've had the chance to stream the project yet, you know that the 6 God doesn't fail to rep the Six heavily through out, as well as few other familiar topics; women, his mama, and his OVO crew. 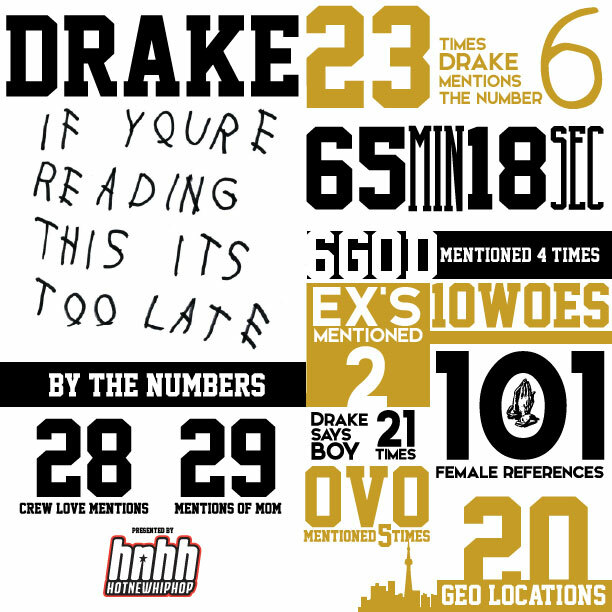 However the references to girls in his life (or no longer in his life) far exceeds any other mentions (to be clear, we counted every single reference to women, whether that be "she", "her", "girl" or Drizzy speaking directly to "you", etc). The Toronto rapper doesn't forget to name-drop a few brands here and there, from various cars (among them; Honda, Ferarri, Bugatti, Subaru, Rolls Royce, Mercedes), to clothing brands (Prada, Nike, Girbaud Jeans etc). Stay tuned for another analysis on the rapper's list of thank yous, which will arrive later tonight. Now go listen to the boy here.